This project aims to answer the question: Does topsoil stored in piles for the purposes of future mine site reclamation remain viable over the life of a mine (10-20 years)? 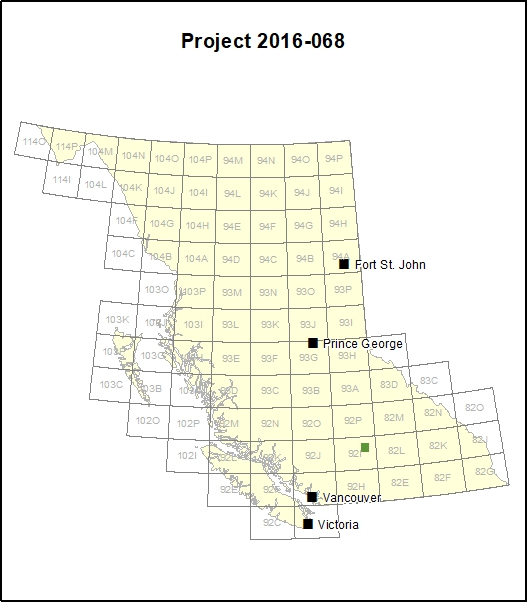 This project will measure the soil microbiota through DNA sequencing to establish the ‘health’ of soil stockpiles at numerous mines around BC, and test if soil amendments, such as compost or wood chips, or the age or height of the stacks improves the health of the topsoil. Numerous mine site around BC, including New Afton Mine, Highland Valley Copper Mine, Mt Polley Mine and others. Data will be generated from analysis of samples collected at a minimum of six sites per mine. Soil samples will be collected several times per year at the same location and sent for chemical, physical and metagenomic analysis. Soil characterization will include mineralogy, porewater chemistry, and organic matter content. A DNA sequencing library will be developed.